Any Disney fan foodies out there? I'm one. 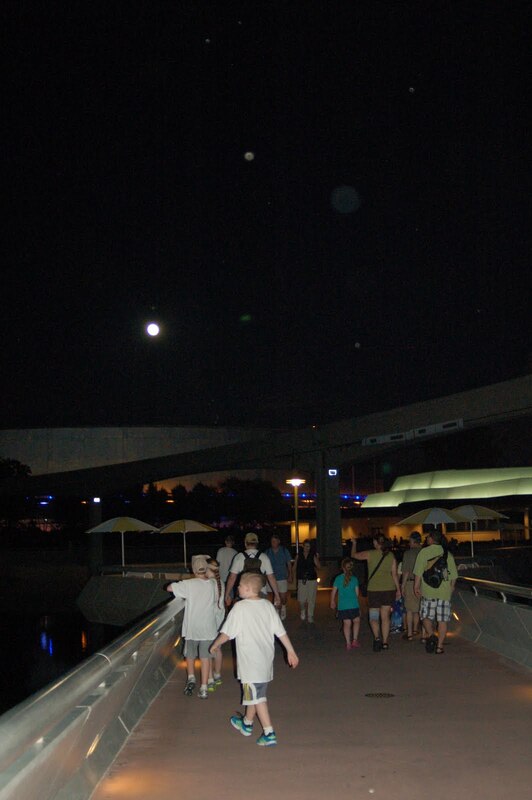 This year my family and I attended the EPCOT International Food and Wine Festival at EPCOT in Orlando, Florida. The Festival this year ran from September 30 – November 13. If you have not heard of this event, and are truly a foodie, you really should try to get there. The 2012 International Food And Wine Festival will be held for the 17th time from September 28 – November 11. 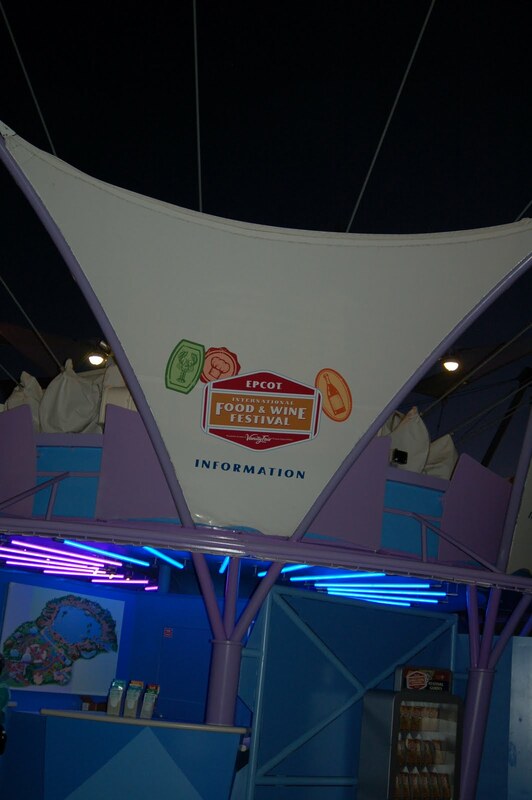 The Food and Wine Festival is a celebration of food from around the world. You can sample dishes from different countries, attend wine tastings and book signings, and if you're lucky you could run into a few of the dozens of celebrity chefs that attend. In the evening there was an "Eat To The Beat" event featuring well known musical guests that perform live, which is included in your park pass. The day we went Billy Ocean was performing. There are quite a few other events you can sign up for like culinary demonstrations, wine pairings, parties, and receptions, most of which require additional fees. The real star for me though was the food. As you enter the park you get a map and guide to what and where the food is. 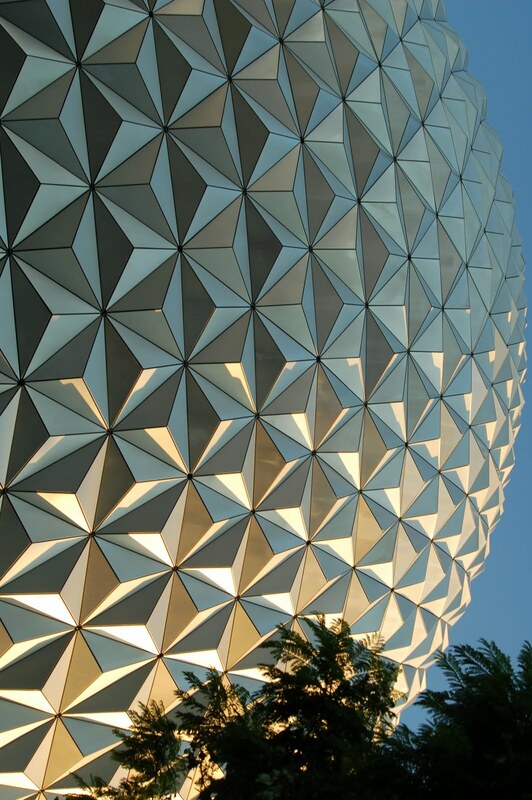 If you've never been to EPCOT, the park is set up around a lagoon, divided by country. As you pass through each country the food being showcased for that country will be available. It's well laid out on the map and easy to figure out. Most dishes, actually all of the ones I tried, cost between $3 and $7, and though I was told that there were some free samples, I didn't find them. Also when you enter, and throughout the park, they offer food gift cards that are accepted at all of the food stations. I was told it was for convenience so you don't have to dig through your purse or pockets for cash or credit cards. A better use of the card is if you have a specific budget for the food, say $100, you put $100 on the card and when it's gone, you're done. My favorite foods are seafood and spicy food, not necessarily in that order, so that's what I searched for. They make searching easy also since everyone's menu is listed in the guide. I stuck to mainly Caribbean fare for the spice, unless something seafood caught my eye, like Ireland. I spotted the Lobster and Scallop Fisherman's Pie , which I had no idea what it was, but looked intriguing. I'm glad I followed my instincts. That, in my opinion, was the best thing at the festival. Think Shepherd's Pie from the sea; instead of lamb, you use lobster and scallop with a lobster bisque base. There were a few other notables as well, and there was nothing that I tried that I didn't like. I would like to thank the good people at Walt Disney World for the opportunity to cover this stellar event, and I hope to be invited again next year. As I said earlier, if you love food and you love Disney, THIS is "The Happiest Place On Earth".